Revelstoke Property Services has one last 1-bedroom unit coming available in the Mt Mackenzie Suites located at 1001 3rd Street West on May 1, 2019! 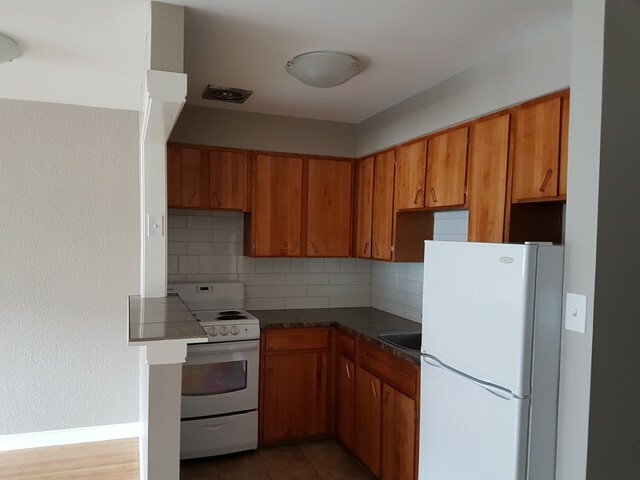 The last avaialble unit is $1150/month on a one-year lease. We are willing to consider one small/medium pet with a deposit and references. These vacancies won't last long - this building has seen substantial renovations/upgrades in the last 12 months. The renal rate includes heat, 1 storage locker and shared parking in the covered carport. These apartments come unfurnished. Two of the units coming available are on the top floor, and one on the second with balcony access.